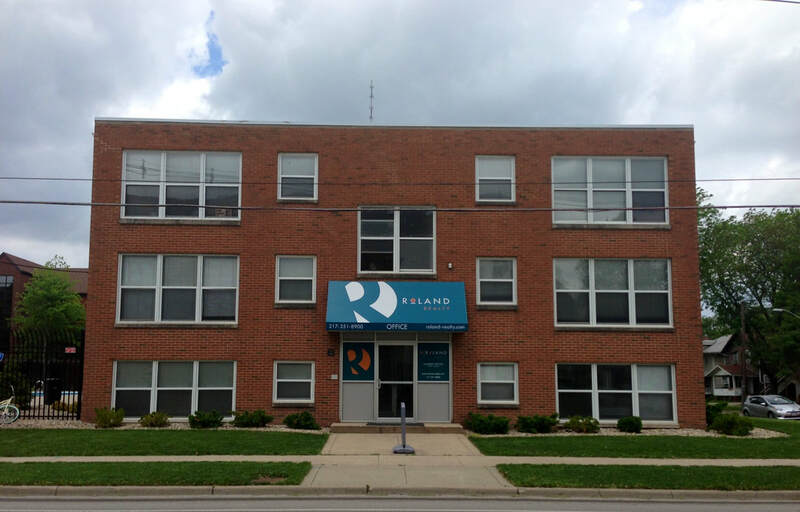 The Roland staff was nothing but helpful during my stay. I loved every minute of my time there and hate to leave! Thanks a ton!